/ Zomato | Huge List Of All Working Promo Codes In One Post !! Zomato | Huge List Of All Working Promo Codes In One Post !! Note :- These days there is fierce competition among Zomato , Swiggy & Foodpanda & they’re offering huge discounts everyday.But please make sure that you don’t make it a regular habit of eating from outside unless you have no option as it will affect your health.Eating outside occasionally is good but everyday isn’t.Stay healthy ! As 24hrs is going to get over soon I won’t be able to edit the post henceforth.The above codes should be sufficient however, if I find any other codes, I will reply below so check the comments for more updates ! NEW50 works 5 times for new users? 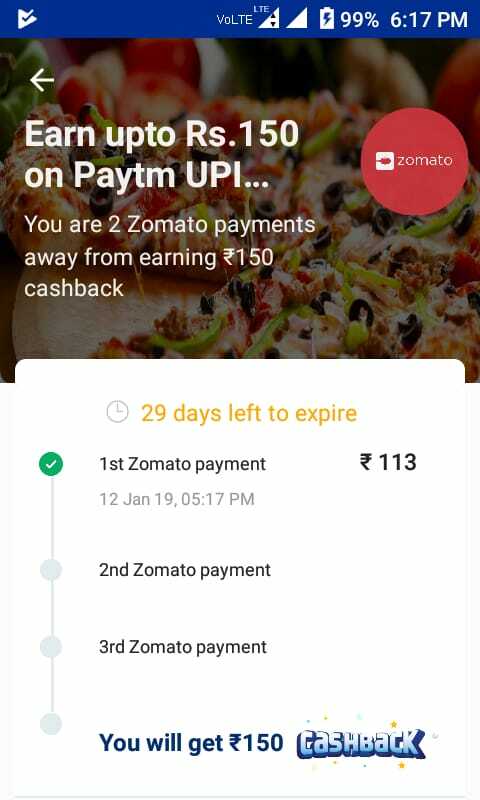 Verified – Paytm UPI offer for zomato, valid for all users no matter offer showing on your paytm cashback section or not. Pay your order through paytm UPI, Just remember 1 thing pay through “[email protected]” UPI ID only, if “[email protected]” UPI ID showing, dnt pay cancel your order and retry. Are these codes working in Website or just in the App? 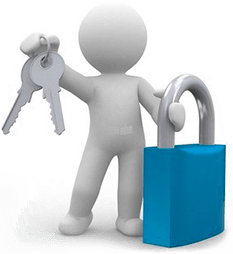 @Gaurav_G One promo code ORDER works for me and gives 50% discount up to Rs.100. This code is missing in the above list. @Gaurav_G Also update the list by removing JULY50 code since the code expired long back. You forgot about Discount50, where 50% of the food is delivered..
Gud effort vu.. if only it had amazon pay wallet..